I missed updating last week. I barely blogged at all because we didn’t have Internet. I paid the bill and they still shut it off. I paid minimum amount but they didn’t tell me that you could only pay min amount due if you don’t have a shut off notice. I swear dealing with some utility companies is like playing Calvin Ball. They just make up their own rules as they go along. Anyway… another super lean 2 weeks here. My husband had to borrow money from both his boss and a coworker just to have gas and basics. Also ran out of dish detergent so my weekend is dishes and laundry. Hallelujah for water. Both boys had ear infections. Good stuff is happening despite all that stuff. This January has actually been pretty mild. That snowpocalypse last week was all south of us. There was one day that I didn’t even have to have a fire going during the day. Which is nice because my wood supply is low. I have wood insecurity, I guess? 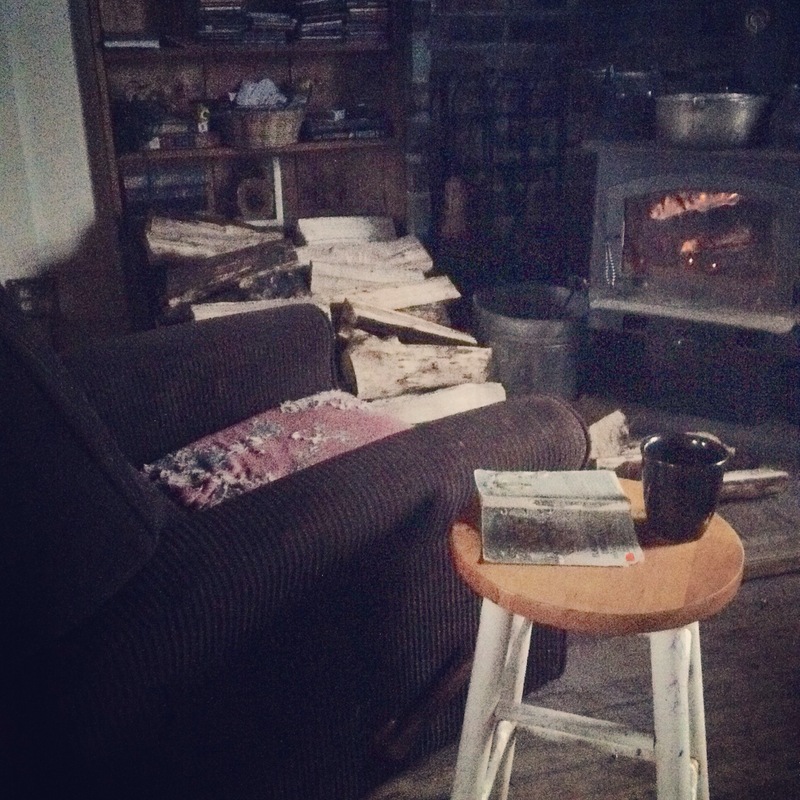 On the cold days, reading or knitting or sewing with a cup of tea by the fire has been heavenly. So, there’s that. This week we have 40s and 50s forecasted. I think I’ll try to prune the apple trees and clear some brush from around the pond and coop. The town historian says that this house we’re renting used to have the biggest and best garden around for miles. It’s been neglected for a decade or so. I’m taking that as a challenge to make it awesome again. We also learned that it’s quite probable that my paternal great-great-great- grandfather was the builder of the house and it was the family homestead until the late 1940’s/ early 50’s. Complete coincidence. I know very little about my paternal side. My maternal side’s connections are deep here with the first two unrelated white settlers being my ancestors and the town named after the wife of a long dead relative and the neighboring town being my great-grandmothers maiden name with -ford on the end. I had no idea there would be a specific connection family connection to this house. So…. neat? Wow! That’s pretty cool that you might have a tie to the house. 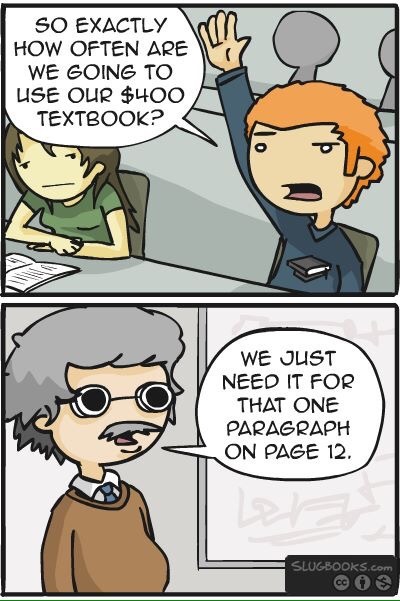 Have you done much genealogy? I finally started researching a couple of years ago. I grew up thinking I was mostly English and German, but I am Irish, too! I wish I had known that all those years in school when the Irish kids wore green and had parties for St Patrick’s Day! I wish my brain worked enough to do more research. Each time I log into Family Search or Ancestry, I feel overwhelmed. Do you ever order from FEDCO? 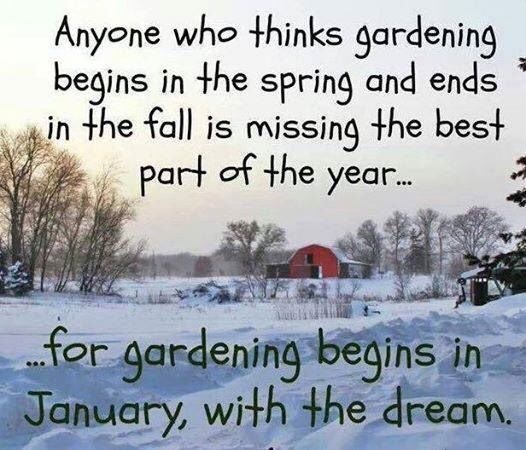 When I was an organic farmer, I often bought $500 or more in seeds each season. They are a great resource. I also bought literally tons of trees, fruit bushes and plants, tubers and bulbs from them. I miss poring over seed catalogs all winter! I felt very low income on my $733/month…but sometimes your personal stories make me feel wealthy. I am sorry finances are so tight for you. Here’s hoping things get easier! I LOVE FEDCO! They’re my favorite . It’s funny when I recommend them, people get a weird look because I guess the name sounds…. corporate? I adore them. I save a lot of seeds but I can’t help buying more if I can. Jupiter, I love your honesty. I’m sorry you’re having such a hard time right now. I know the feeling. Up until a week ago, when we received the keys to a new low-income apartment, things were so hard for us. Now I’m looking forward to buying two plots for $8/a month each in the community garden. We’re going to plant root veggies for sure. I’m going to check out FEDCO. We usually just buy seeds through Seed Savers.